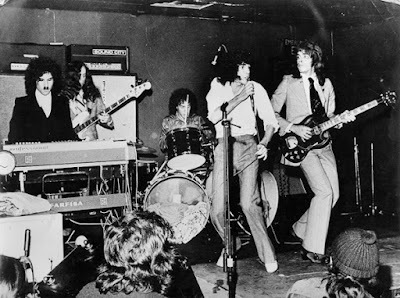 Sparks, live in Passaic, New Jersey, shortly after the release of their album, Big Beat. Sparks showcases a new band and a more stripped down, more rock sound than in the past. Most of Big Beat is performed as well as reworked versions of previous hits.